With Bill�s Tractor and Equipment LTD, you never have to worry about replacing your parts with subpar items. 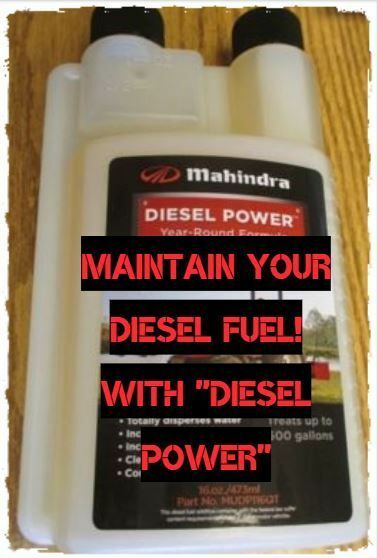 We offer a growing line of OEM tractor parts for Mahindra, Zetor and for Hustler & Gravely mowers. For over 30 years, we have stocked a comprehensive inventory of high-quality parts so that our customers can keep their equipment running like new. Your order will ship day of order if possible. 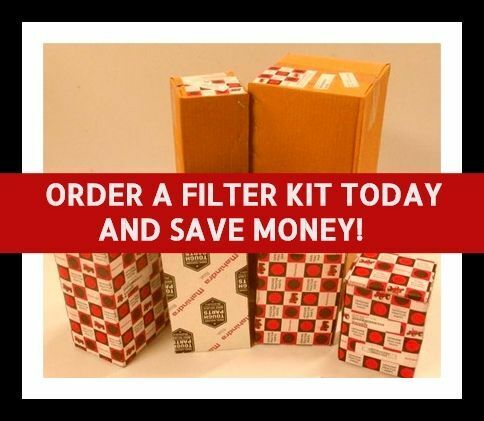 If the part you need isn�t currently in stock, we have it drop-shipped to you from the manufacturer. As our customer, you can expect nothing less than top-notch service. 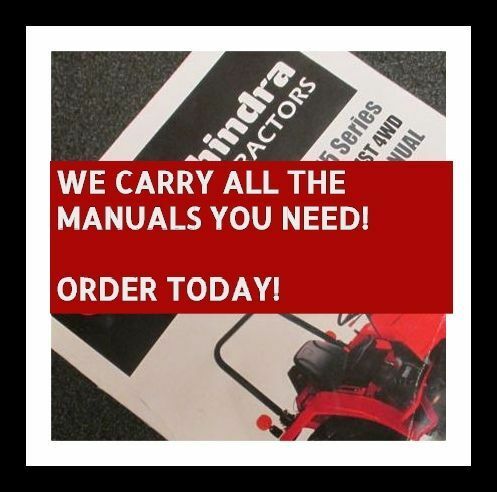 We are your source for everything from replacement parts to tractor repair manuals. If you don�t see the particular item you need, just ask. We�ll do our best to track down your part. If you need a part that you don't see, feel free to contact us at 1-866-403-6013 or send an e-mail. We'd be happy to send you an illustration to identify the needed part so you can add it to your cart (requires a minimum order of $25). We ship high-quality, OEM parts to customers worldwide from our facility in San Antonio, Texas. 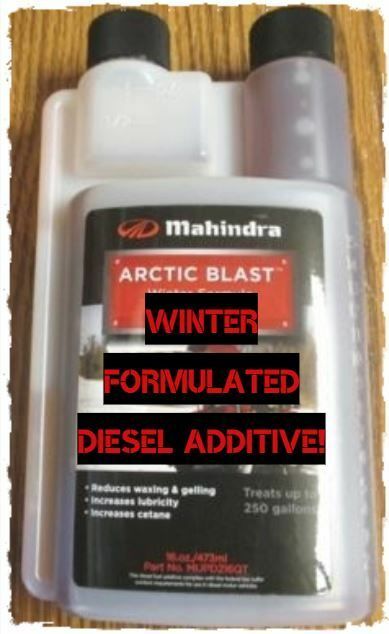 "Largest Mahindra Dealer Parts Stock in the USA"
We ship outside the USA but freight may not figure correctly so we will credit you back when we process your order. The order should ship day of order unless drop-shipped and received before 3 PM CST. NOTE: $25 Minimum parts order. The purchaser agrees to the total on the cart order in accordance with the Cardholder or PayPal Agreements. Texas Farm Use or Resale e-mail us. UNCOMFORTABLE PAYING OVER THE INTERNET? Call 1-866-403-6013 (9am to 5pm CST Mon-Fri).